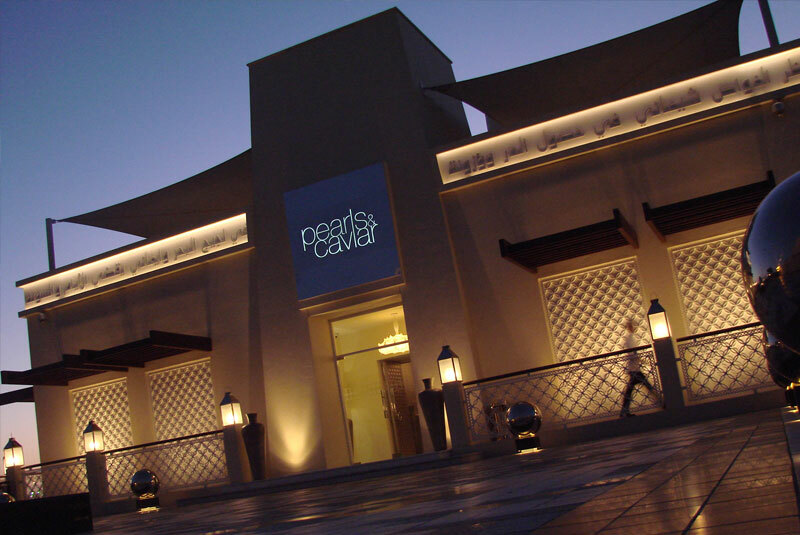 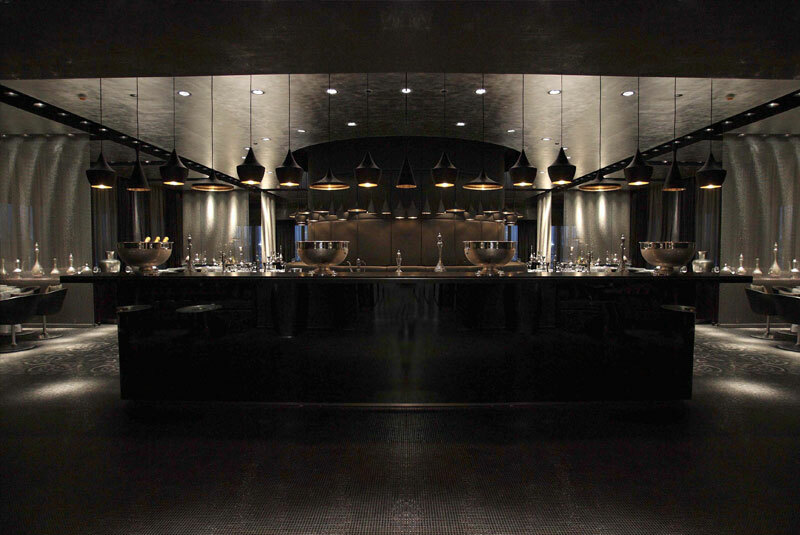 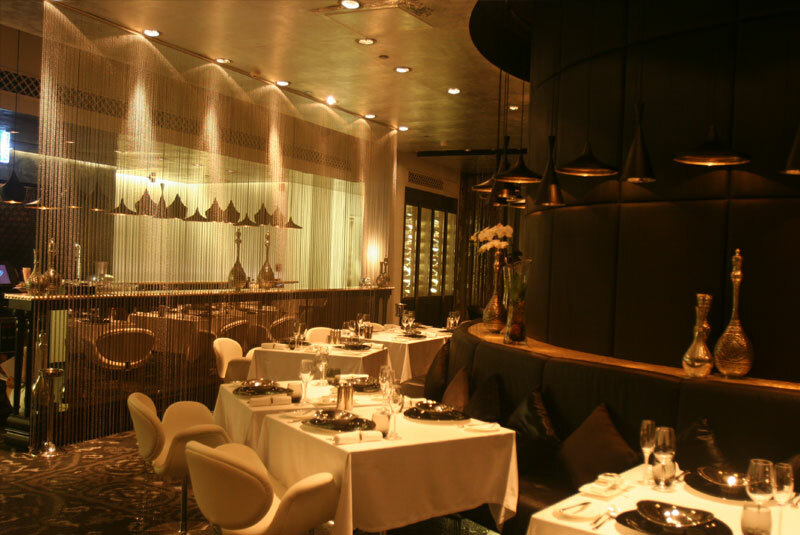 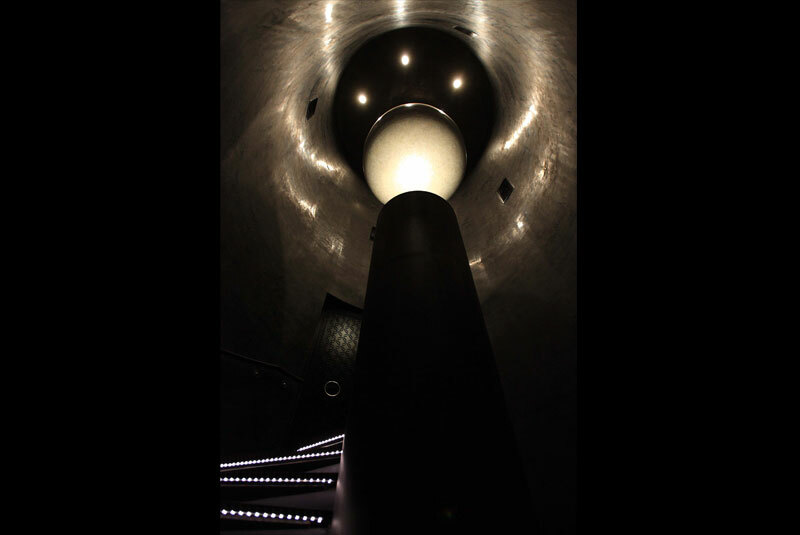 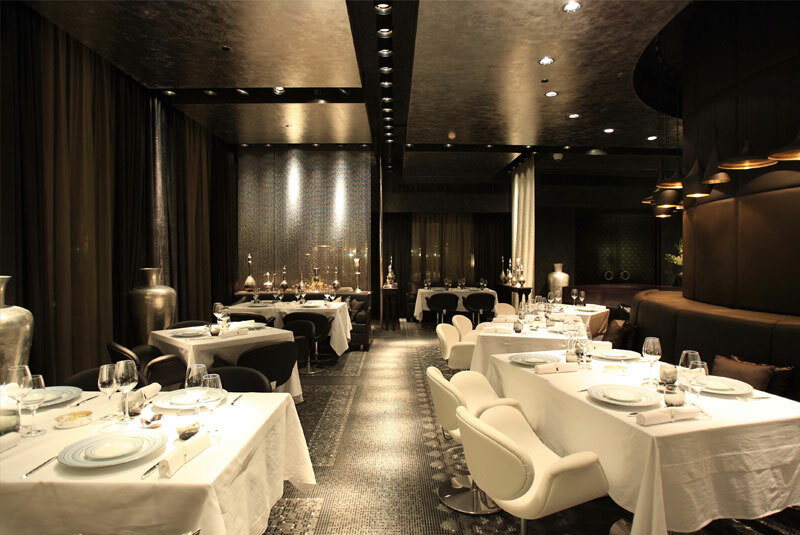 Pearls and Caviar is a high end venue operated by the Shangri-La hotel in Abu Dhabi. 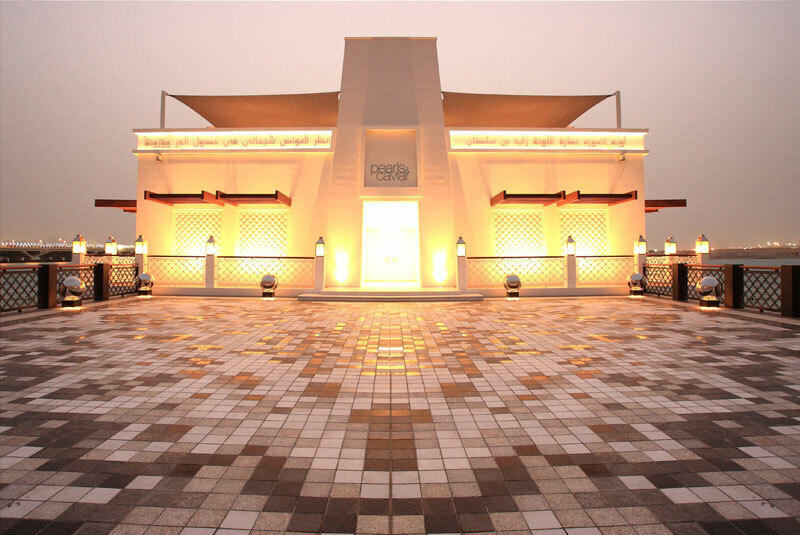 It is located at a short distance away from the main hotel, at the waters edge and faces the grand mosques across the creek. 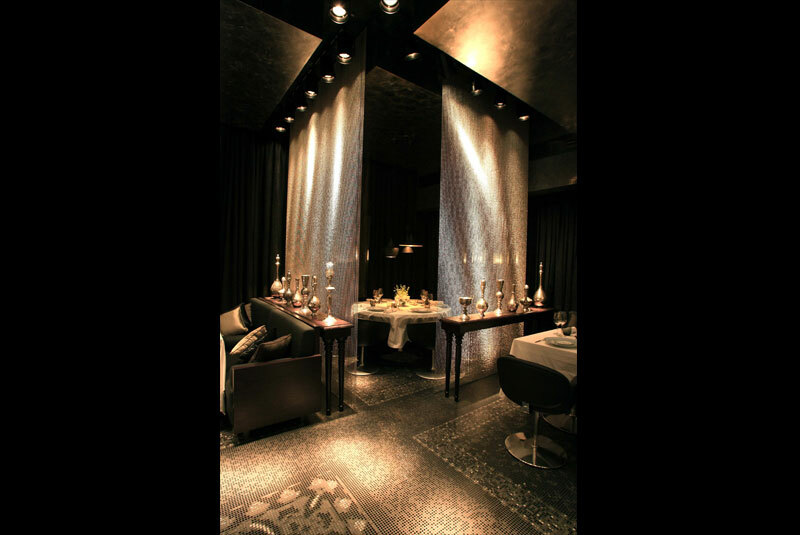 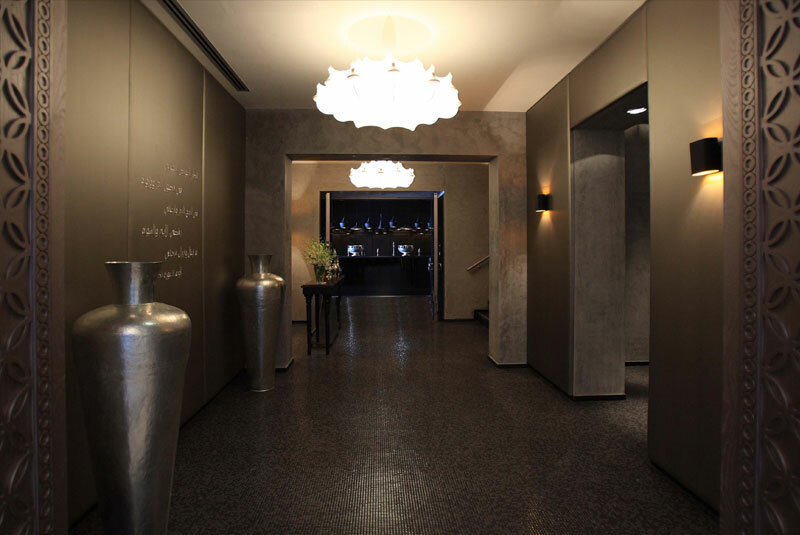 The Client's aim was to create a unique culinary destination in Abu Dhabi that was contemporary and chic, with the design challenge being to re-interpret the traditional Arabic forms and motifs and house them in a harmonious way within a structure enjoying all the trappings of a modern entertainment venue.